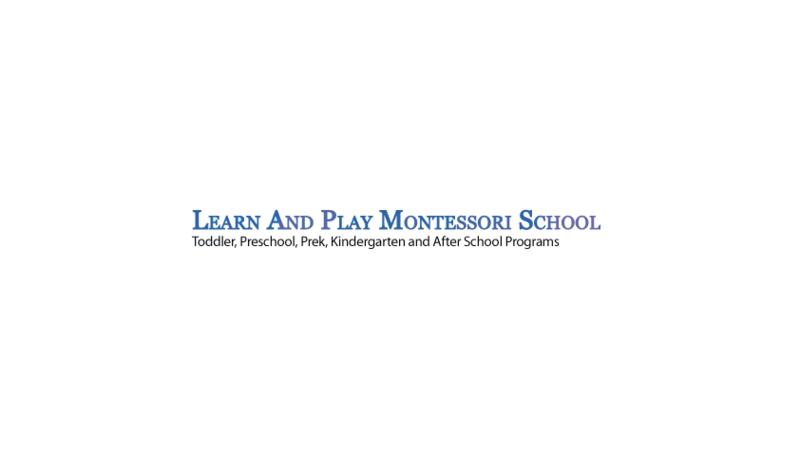 Learn and Play Montessori provides best-in-class preschool and Kindergarten in Danville, Dublin, and Fremont, California. The company is releasing a new post on finding the best preschools in two nearby cities, Danville and San Ramon. SAN RAMON, Calif., January 31, 2019	(Newswire.com) - Learn and Play Montessori, a provider of best-in-class preschool experiences in the San Francisco Bay Area, is proud to announce a new post on finding the best preschools in two nearby cities, San Ramon and Danville, California. Many parents mistakenly restrict their search to just one city, and the new post explains why the city location isn't as important as the geographic proximity. "Sometimes you'll hear the phrase 'helicopter parents' which means parents are a bit overzealous about watching their child's every move. That's not what we see when parents come to visit us," explained Harpreet Grewal, director of Learn and Play Montessori. "We understand parents are only concerned about finding a high-quality environment where their children can explore and learn with attentive teachers. Our post explains why the best preschool might not necessarily be in one's home city but rather in one nearby." To review the new blog post on finding the best preschool options, please visit https://www.danvillepreschool.com/if-you-want-the-best-preschool-in-san-ramon-its-in-danville. Families ready to find a learning environment that is supportive of a child's individual development can also schedule a tour right on the website. Interested persons can learn more and sign up for a school visit at https://www.learnandplaymontessori.com/danville.php. Finally, the Bay Area community can find Yelp reviews for Learn & Play Montessori at https://www.yelp.com/biz/learn-and-play-montessori-school-danville. Here is the background for this release. Attentive Bay Area parents might notice a child searching for more mental stimulation. The first five years of a child's life can be the foundation for a lifetime of learning skills. Parents could be reviewing Danville and San Ramon schools for the right fit, but focus too narrowly on just one community. Attentive parents could spend more time evaluating environments before allowing a young child free reign. A playground in Danville might be scrutinized for safety and cleanliness before a mother allows a toddler to hop in the sandbox. Alternatively, a father could evaluate an amusement park near San Ramon for child-friendly rides and alert, well-trained employees. Parents searching for one of the best preschools in Danville and San Ramon could expect to tour a location before signing a son or daughter up. Observing other children learning with engaged teachers can be eye-opening for a concerned parent. Watching young, happy children connect with subjects including music, art, science, and reading might be what a parent hopes to see. Watching a group of five-year-olds explore and learn through the Montessori Method could make a choice simple. But a key element is not limiting one's search to just one's home community. For these reasons, Learn & Play Montessori has announced a new post about what to pay attention to when touring a top preschool in Danville or San Ramon. Learn and Play Montessori aims to be one of the best Montessori schools in the greater San Francisco Bay Area. Whether parents are looking for a Montessori School in Danville, a Blackhawk preschool or a top-rated Montessori School in Dublin/San Ramon, Learn and Play has a campus for their child or children. Bay Area parents searching for Walnut Creek preschool options could find the right fit in Danville. All schools use the famed Montessori method, offering programs from childcare to daycare, preschool to kindergarten, in not only Danville, Fremont, Dublin or San Ramon but also in nearby towns such as Alamo, Blackhawk, Diablo or San Ramon on the I-680 corridor as well as Walnut Creek.